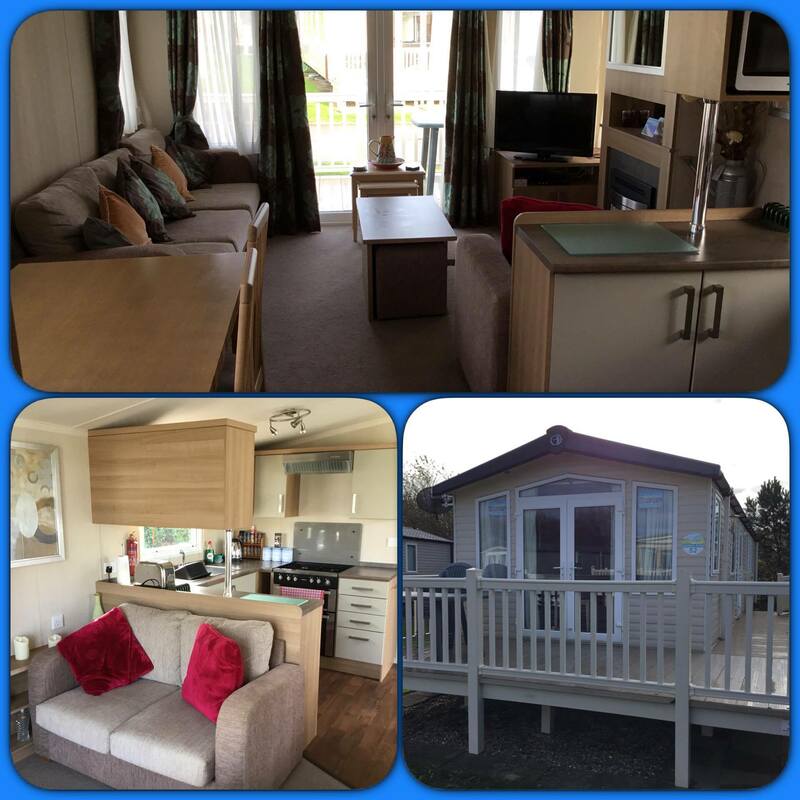 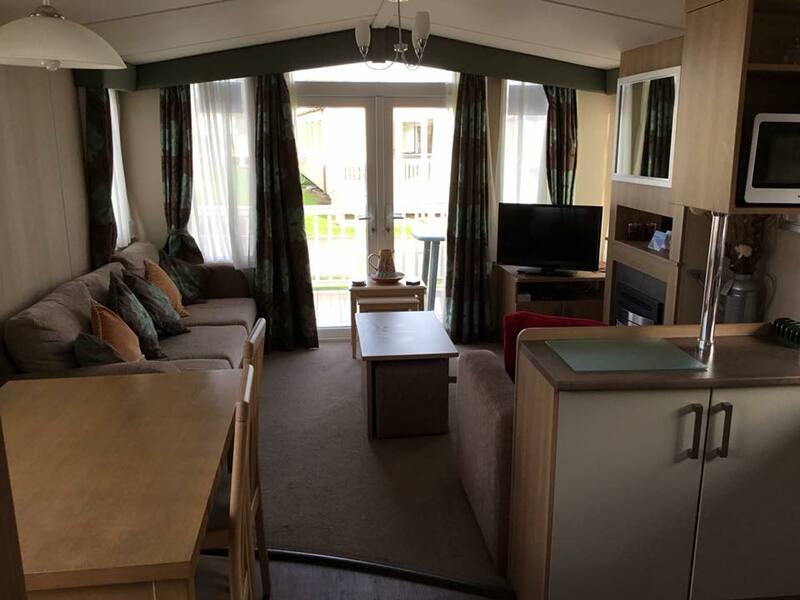 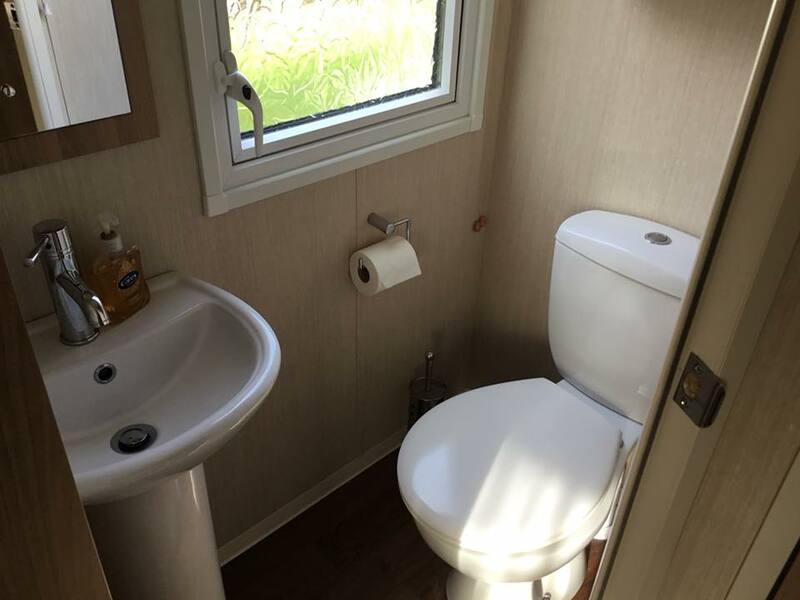 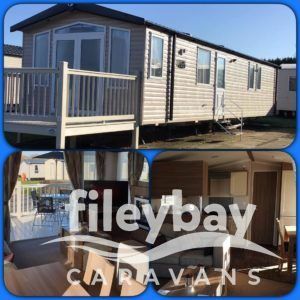 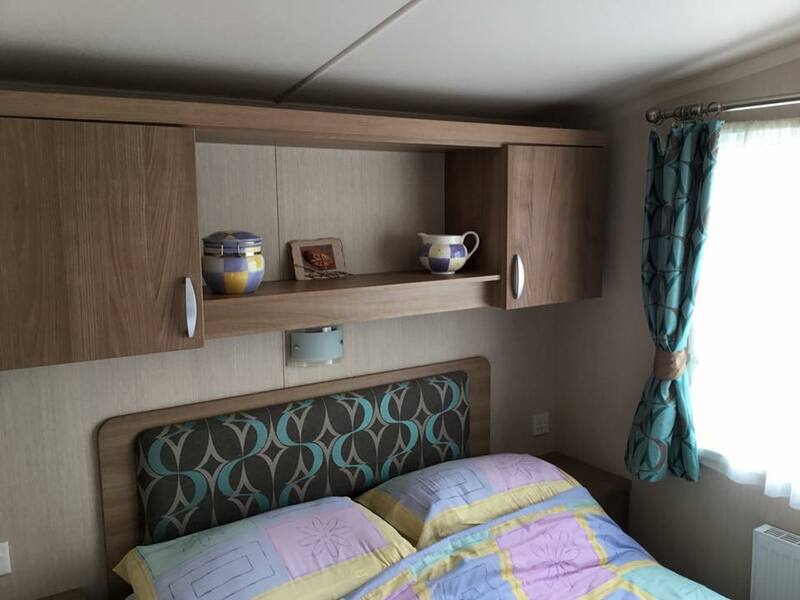 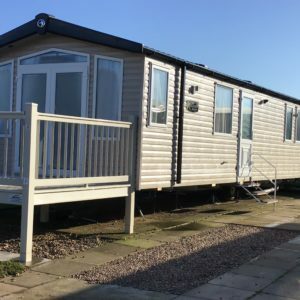 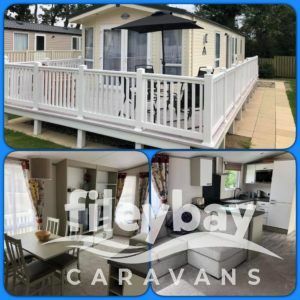 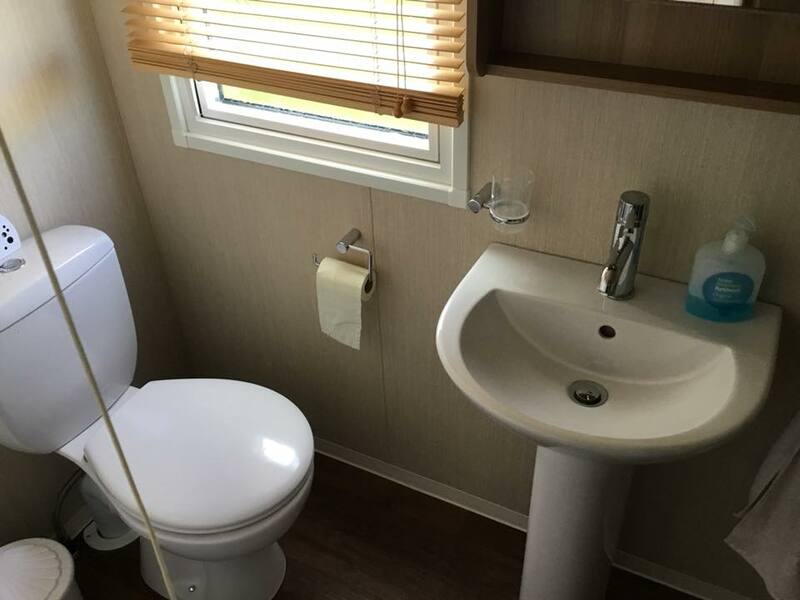 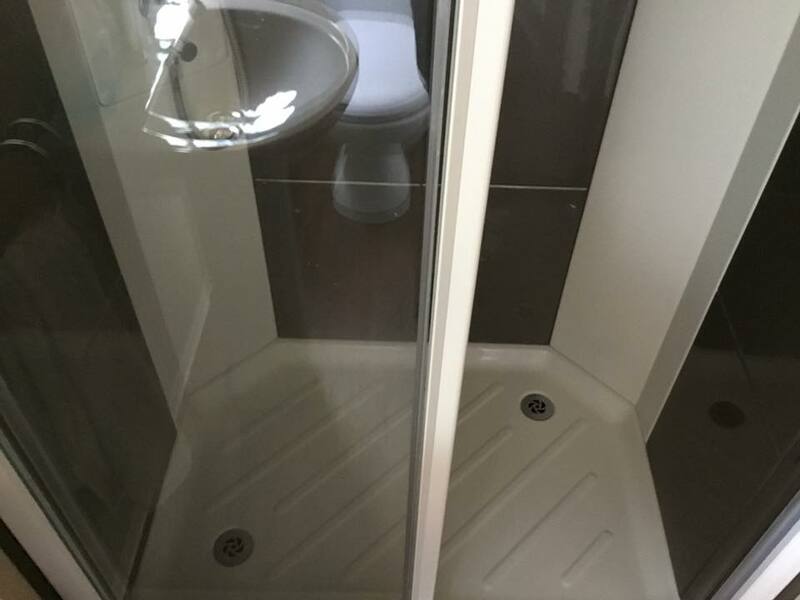 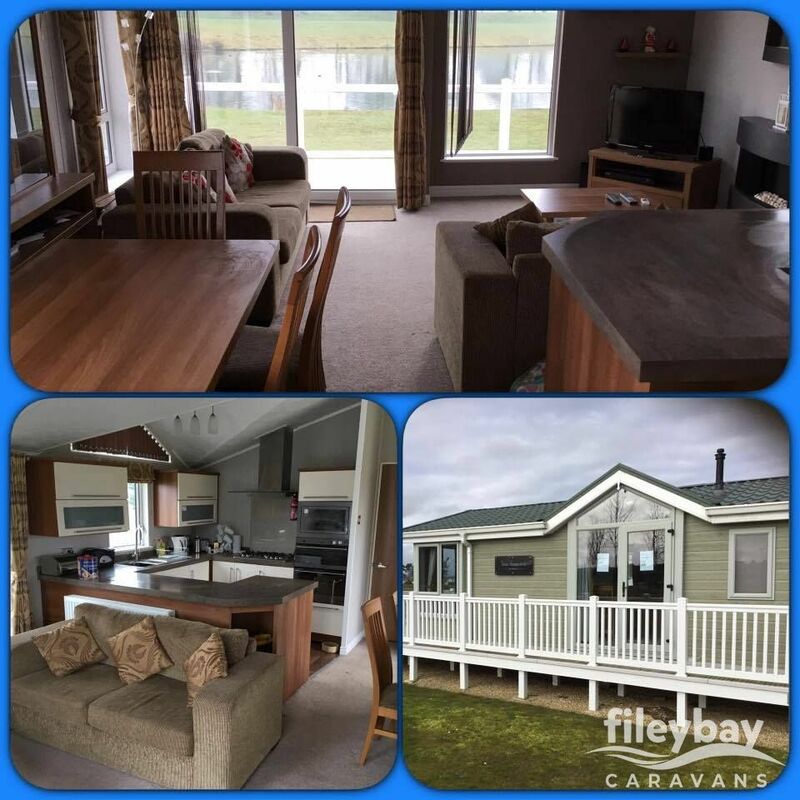 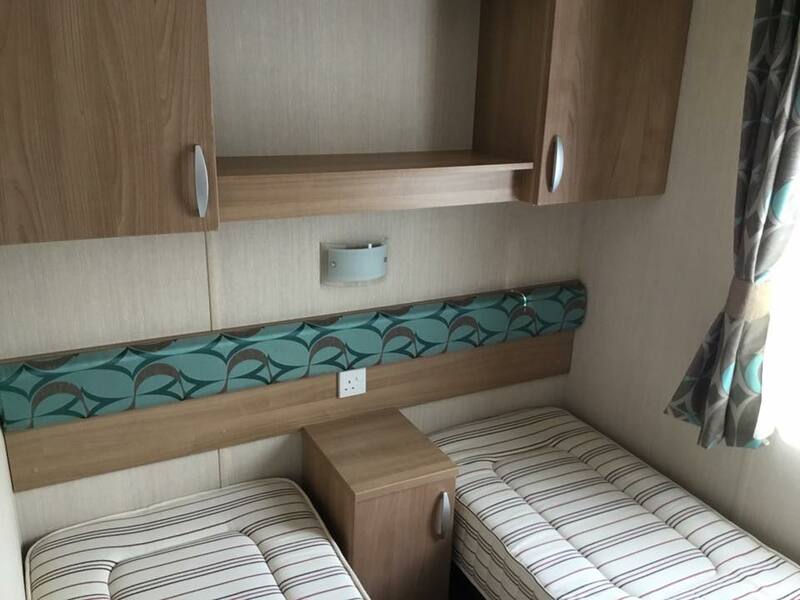 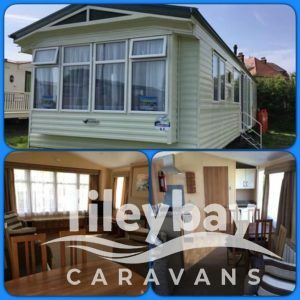 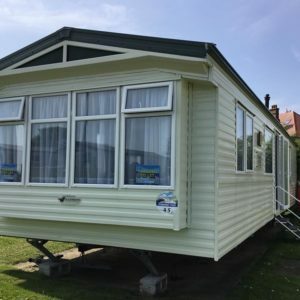 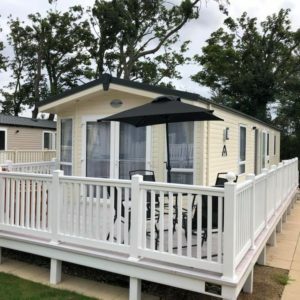 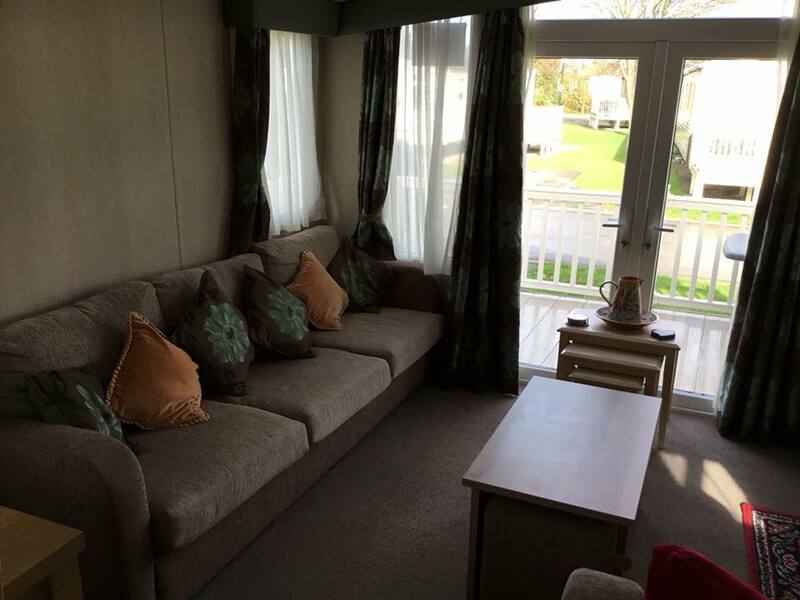 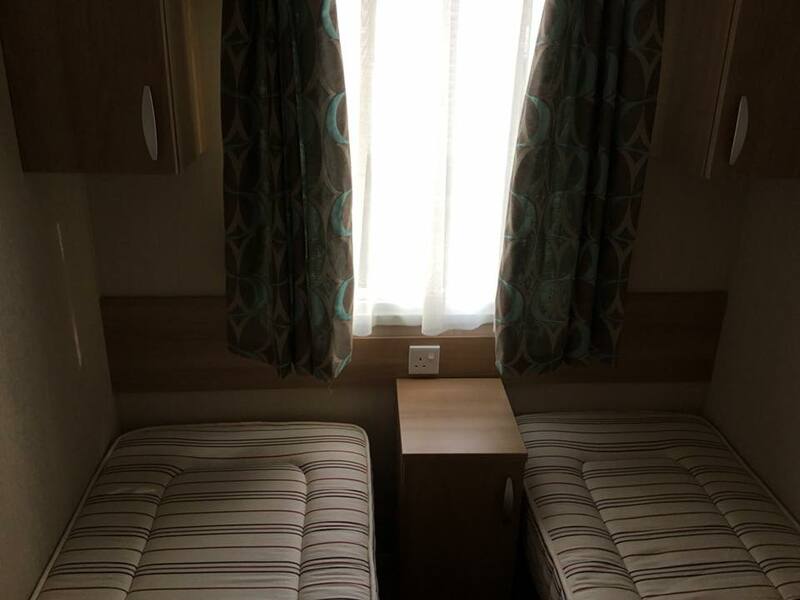 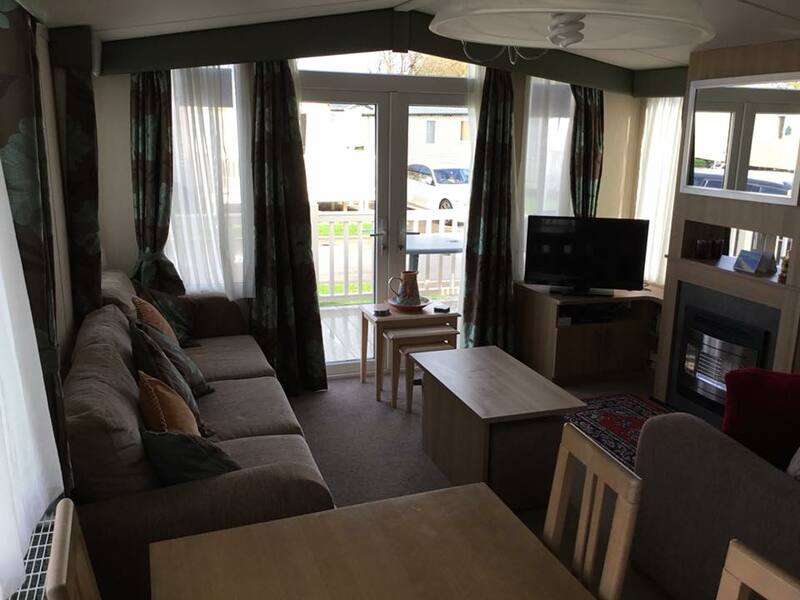 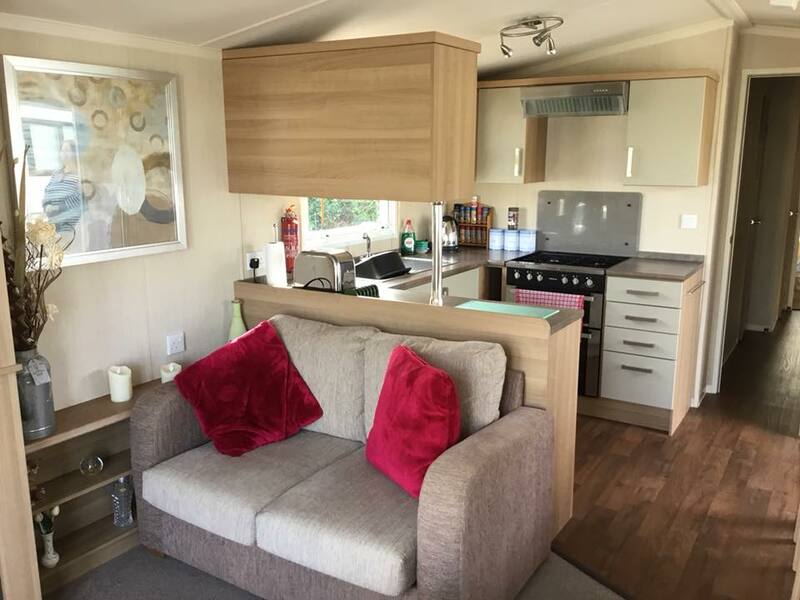 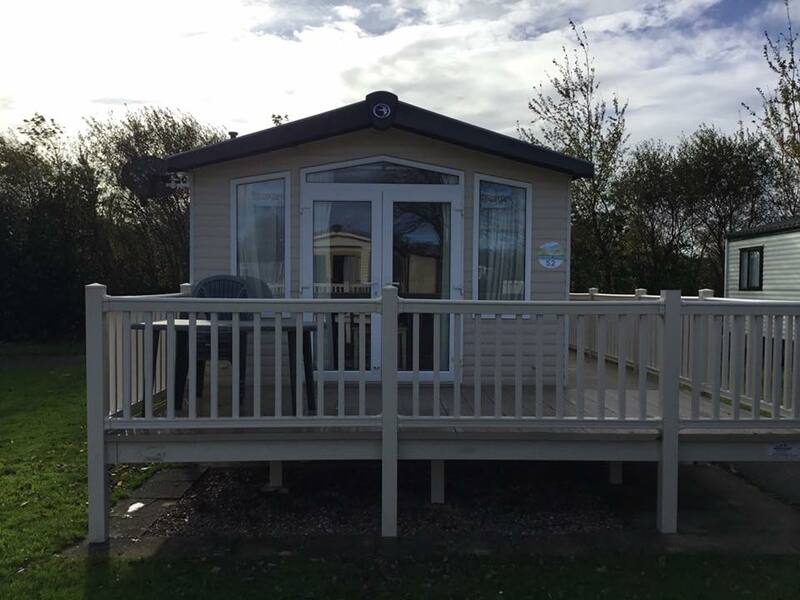 Here is our Swift Bordeaux, sited on Primrose valley holiday park. 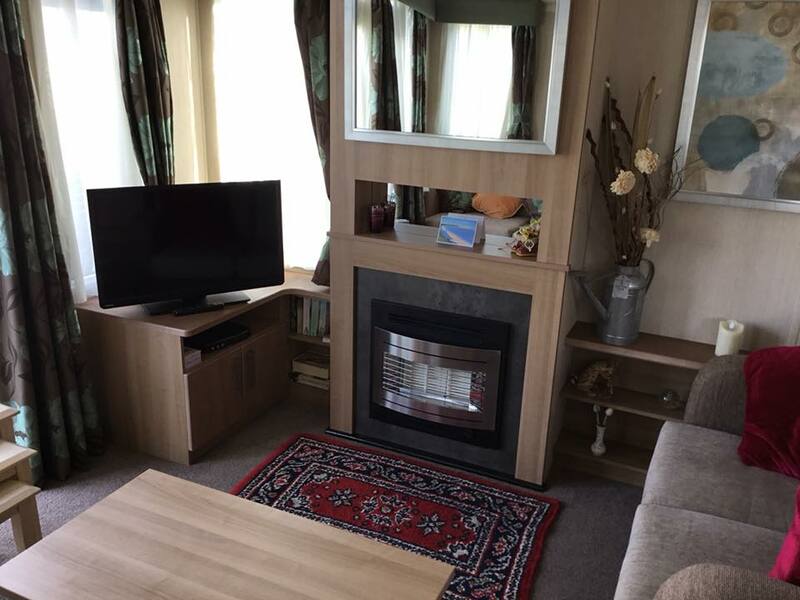 – Flat screen TV fitted with free view for your entertainment. 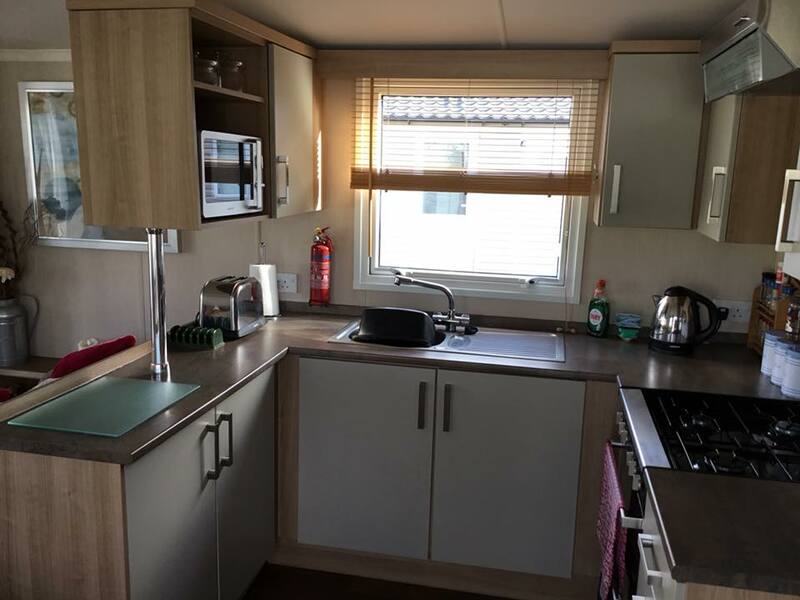 – Enough cutlery & crockery for up to 8 people. 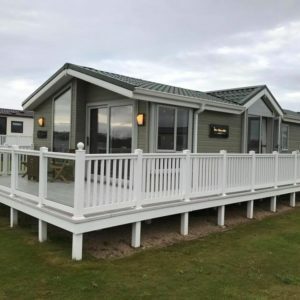 – Full UPVC Veranda with outdoor seating.